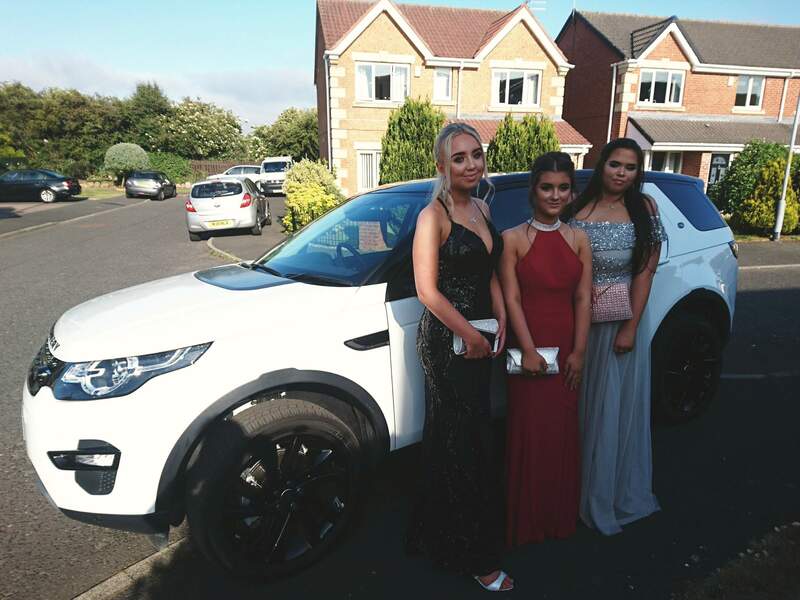 Why not stand out from the crowd and arrive in complete style to your Prom. 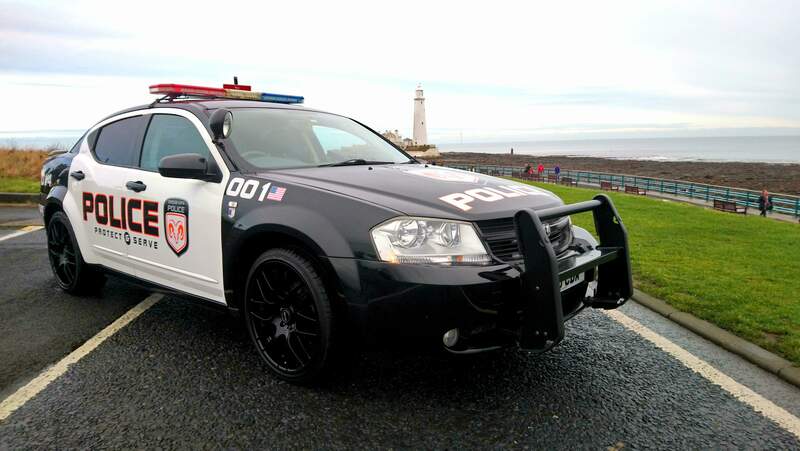 If you really want to impress your friends hire our luxurious white Mercedes E-Class AMG Line saloon or Dodge Avenger Police Car. This vehicles have real presence and a huge benefit that they will carry 4 passengers in comfort so you can share the cost with your friends. We even offer a door to door collection and drop off service to make it more convenient for our passengers.